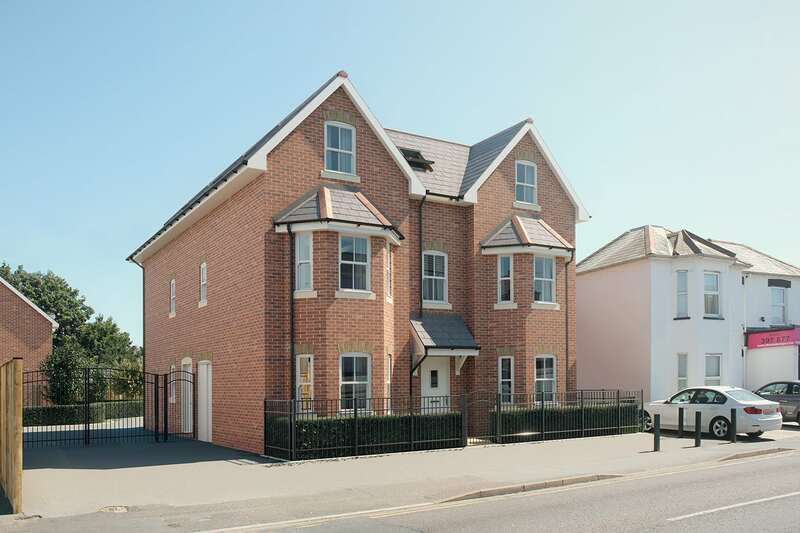 This development at Ashely Road in Boscombe, comprises of nine properties. Six are apartments, two are semi-detached houses and there is a detached house. A beautiful and well designed development close the the high street and local shops. This apartment building houses six apartments of 1 & 2 bedrooms plus one family bathroom.